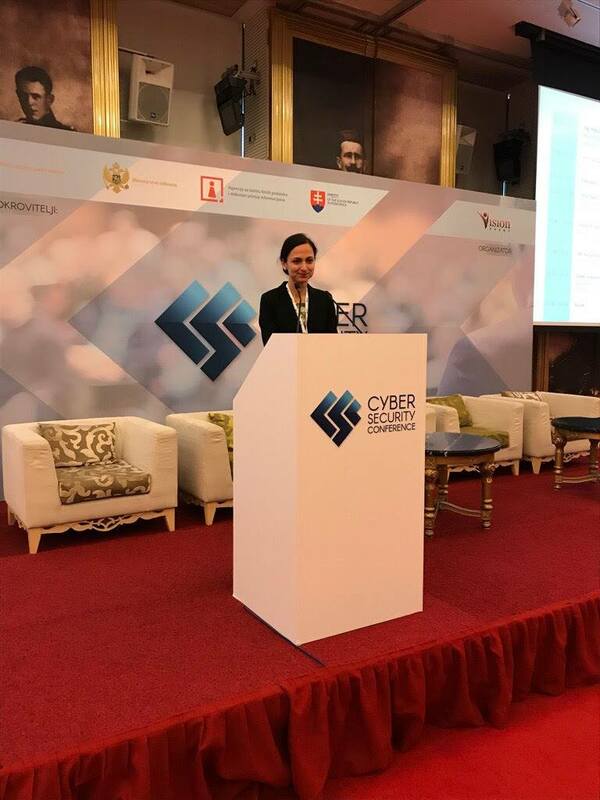 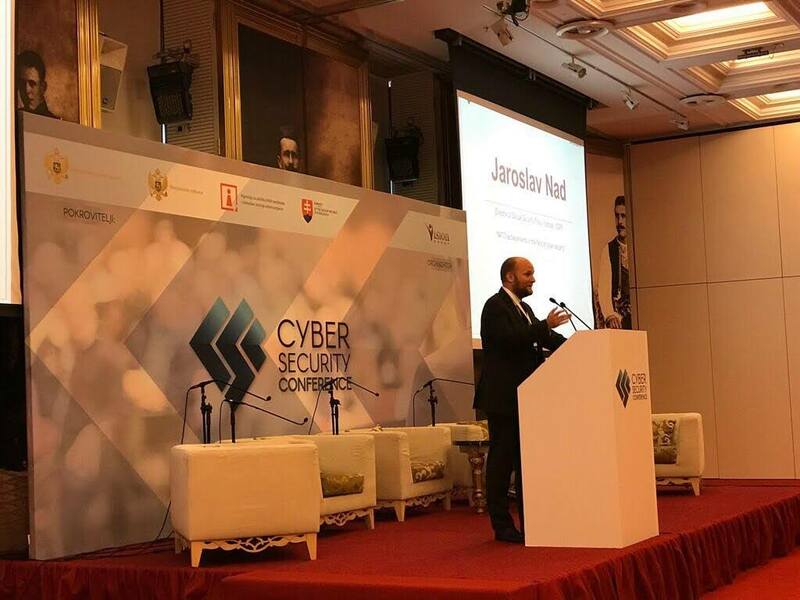 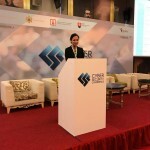 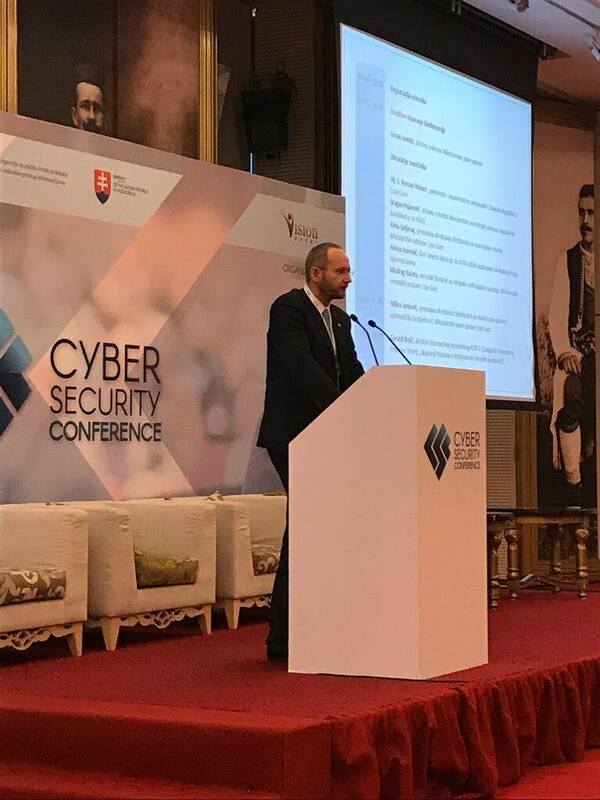 A conference on the topic of cyber-security has been held in Montenegro – Budva. 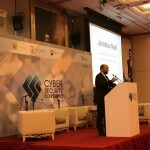 The main focus was put on the role of NATO in cyber space, and the combat against the cyber attacks. 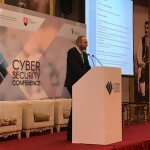 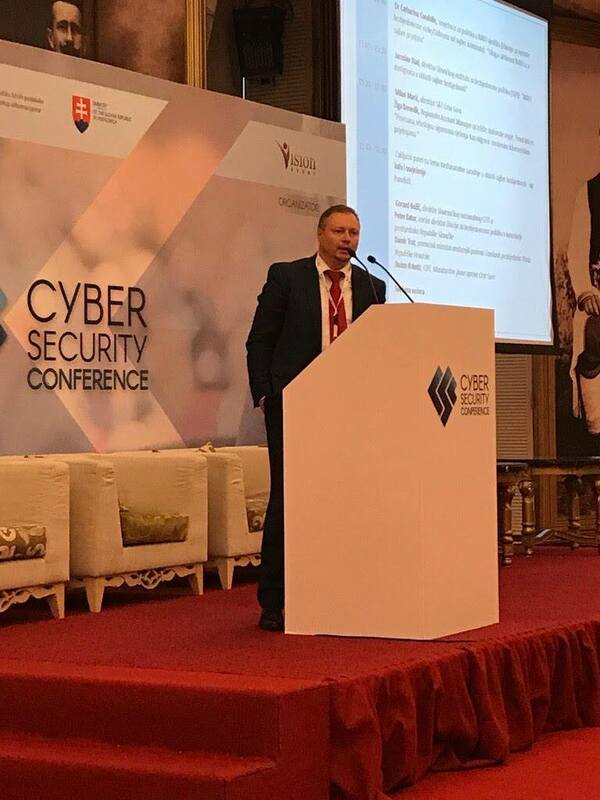 Among speakers were several Slovak experts as Jaroslav Naď – Director of SSPI, expert of Ministry of Defense SR on cyber security Petra Hochmannova, expert on defense and security of Office of the President – Peter Bátor and consultant of company Aliter Technologies for the area of cyber security Richard Kiškováč.